Stay Informed! Follow us on facebook for the latest changes due to inclement weather. Or tune in to FM 92.1 WZDM or FM 91.1 WVUB. 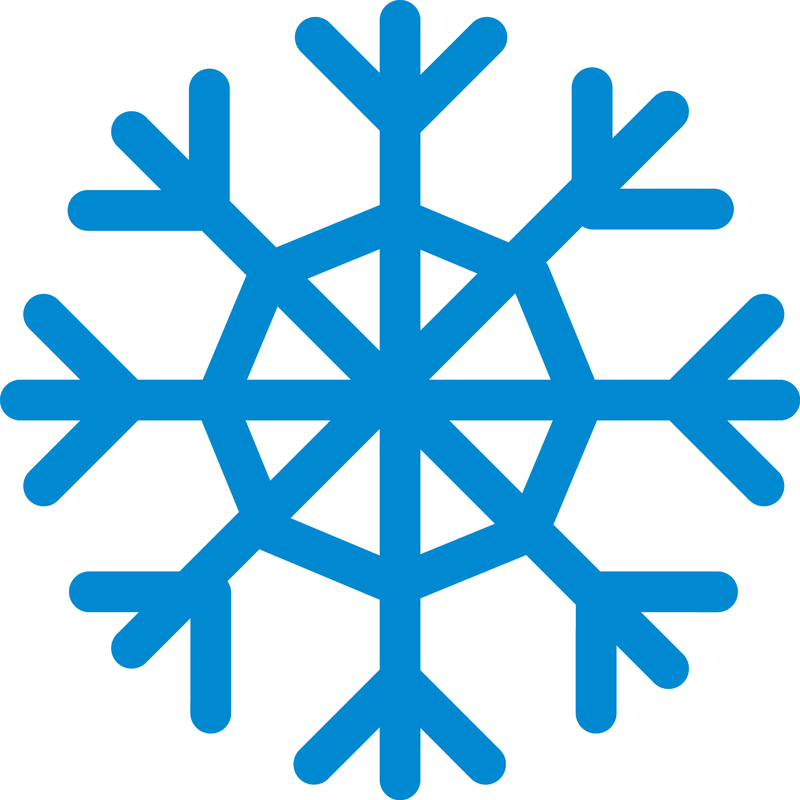 School Closures: If any Knox County school is closed, all YMCA youth programs, Silver Sneakers classes and Active Hearts are cancelled for the day. All other YMCA programs run on the regular schedule unless noted. State of Emergency: All YMCA facilities will be closed should the local government declare a state of emergency. School-Age Child Care (All Day Care): If school is cancelled, All Day Care will run from 7:00 a.m.-6:00 p.m. Please contact us for information about specific programs and locations. We make every attempt to keep our services and facilities open for you, but safety comes first! Thank you for your understanding.